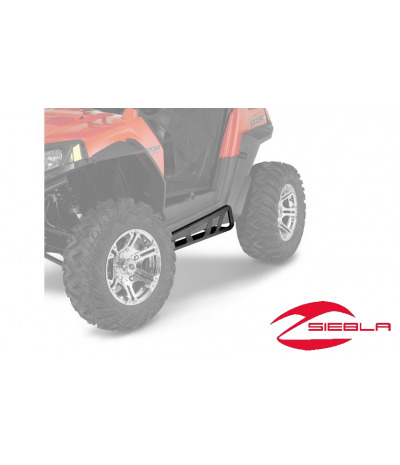 Enjoy off-roading with the piece of mind provided by these rugged, protective Rock Sliders. 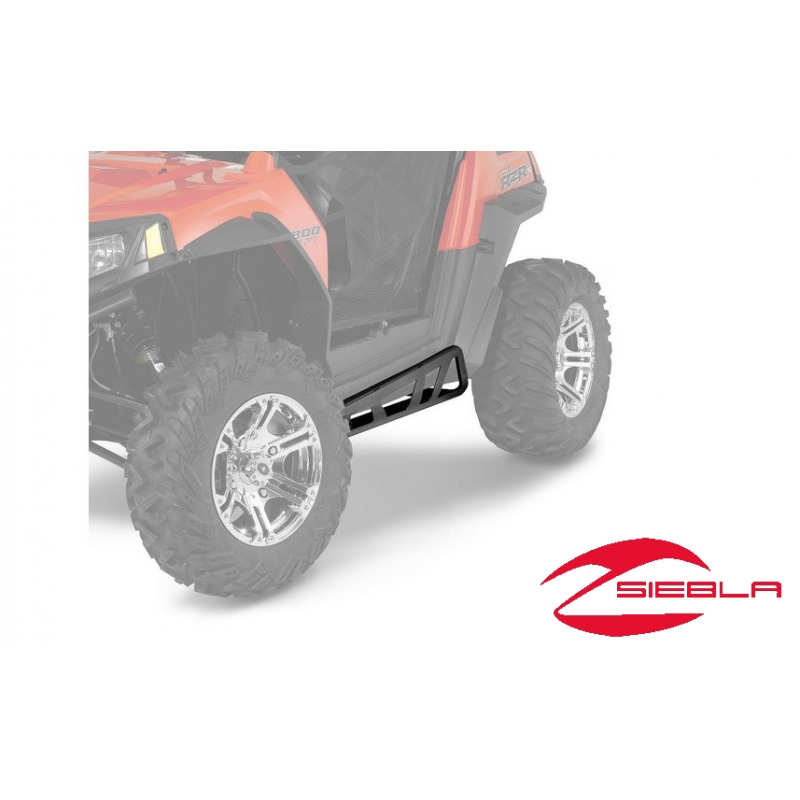 Also available in aluminum, they protect the bottom and sides of the vehicle from rocks, stumps and other hazards. Smart styling complements the sporty look of the vehicle. 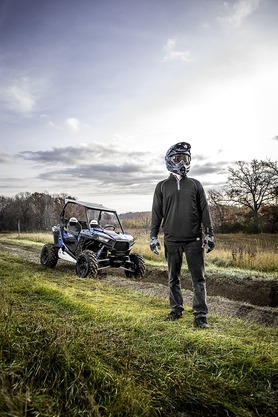 Protects the sides and bottom of the vehicle from rocks, stumps and other off-road hazards. Durable tube construction with a rust-resistant powder-coat finish. Easy installation with pre-drilled mounting locations.